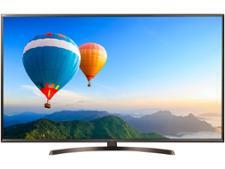 LG 75UK6200PLB television review - Which? 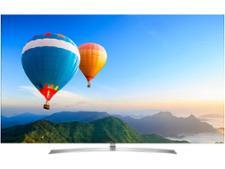 LG released the 6200 range quite late into 2018 and it's now the cheapest line of 4K TVs on it offers. 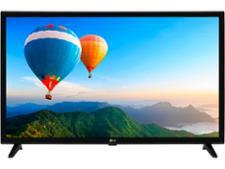 The 75-inch 75UK6200PLB is one of the biggest TVs on offer and it's one of the few TVs at this size that costs less than £1,000. Is that reason enough to consider such an enormous TV? 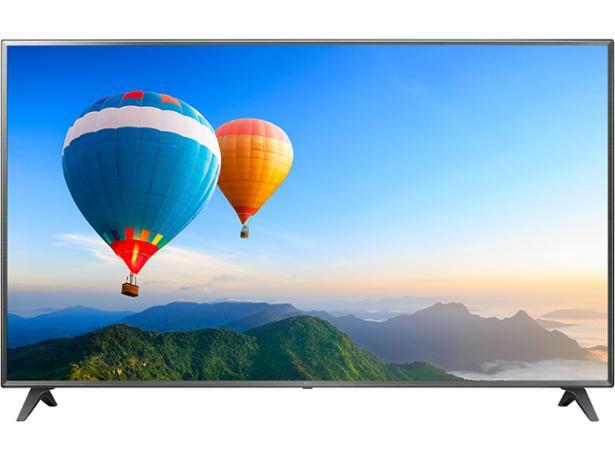 These are our impressions of the LG 75UK6200PLB based on the technology in the TV and our years of experience testing LG sets.